You asked, we answered! We let Patreon members choose an episode, and y'all chose "Animals to Domesticate." 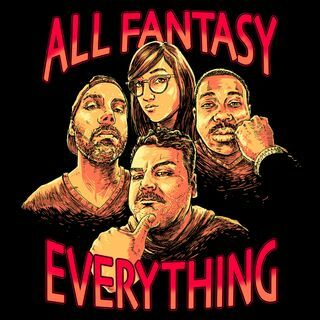 The Good Vibes Gang gathered in the Fortress of Solid-Dudes, with Ian Karmel on a bunch of cold medicine for this draft. FLU GAME.